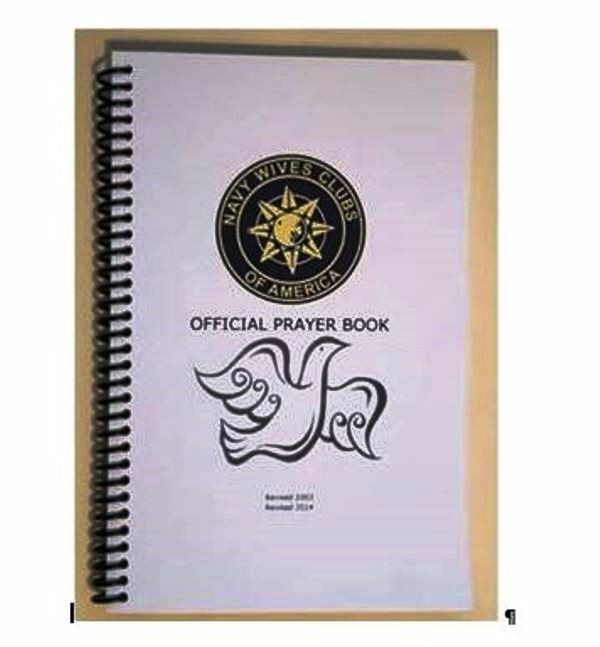 This Official Book contains over 116 Prayers and Special Thoughts on 113 pages. Book has protective clear plastic cover and plastic back cover. Book pages lie flat, with plastic spiral binding. Binding provides for easy page turning. 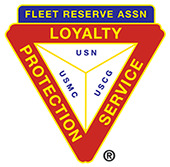 Navy Wives Clubs of America, Inc. (NWCA) is a 501 (c) 3 Non Profit organization that is Federally Chartered and recognized through the U.S. Navy. NWCA reserves the right to remove any advertising or promotional postings that are not in compliance with the aims and ideals of our organization. Furthermore, it is our policy not to endorse or advertise any products or services that would promote personal gain for an individual or group.We wish you the best in your endeavors and appreciate your compliance.